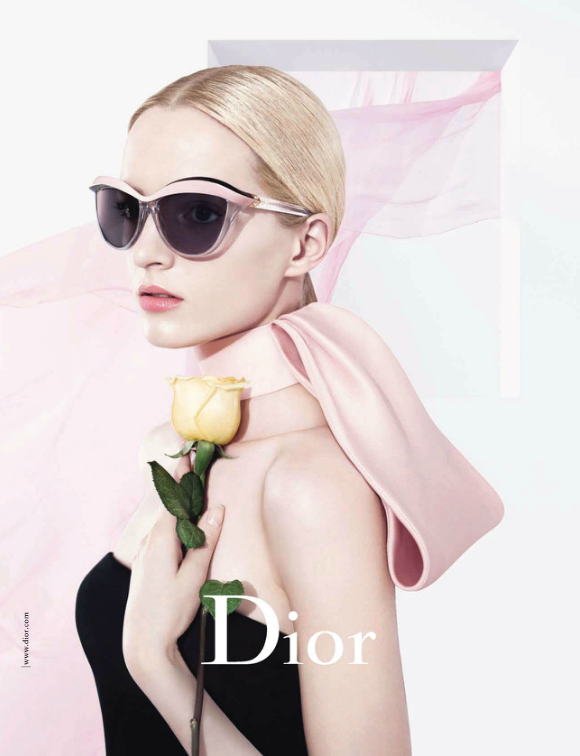 French fashion house Dior unveiled their Demoiselle sunglasses collection for spring/summer 2013. 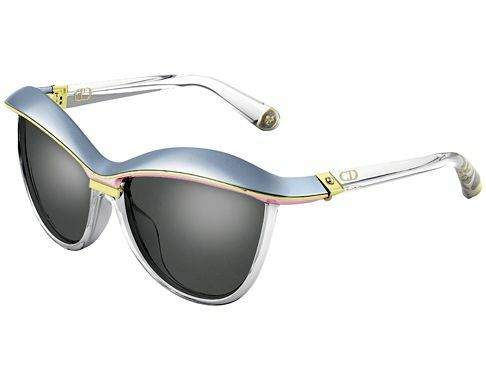 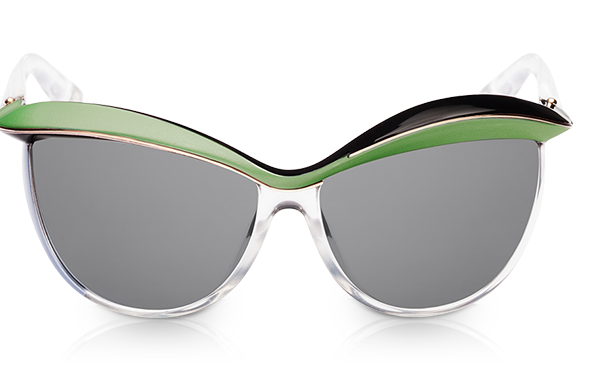 These stylish sunglasses were first presented on Dior catwalk for spring/summer 2013 collection. 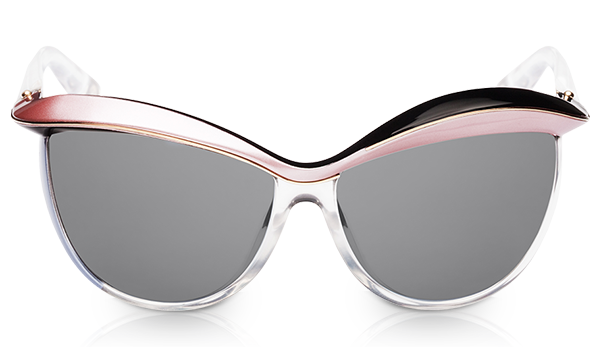 With oversized butterfly shaped frame which comes in unique pastel colours that defines true femininity and accentuate the face. 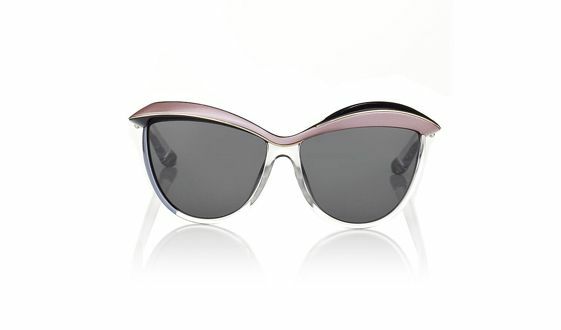 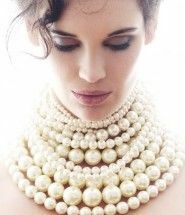 This kind of frame a futuristic, contemporary look and the frame almost looks like 3D. 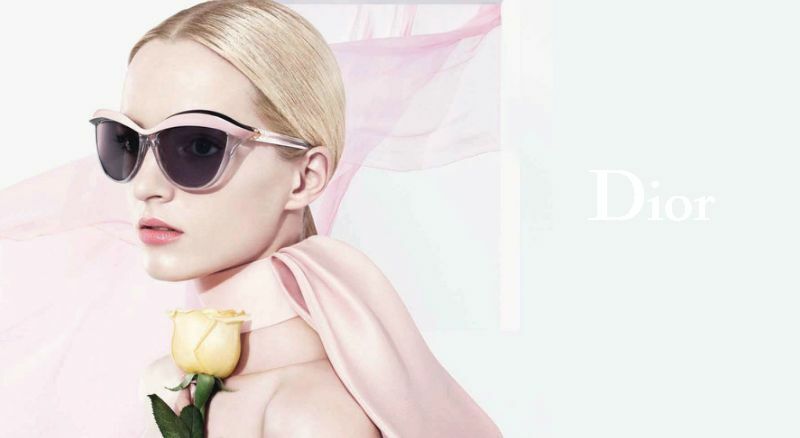 The campaign features Russian model Daria Strokous (Women) as the face of the campaign.